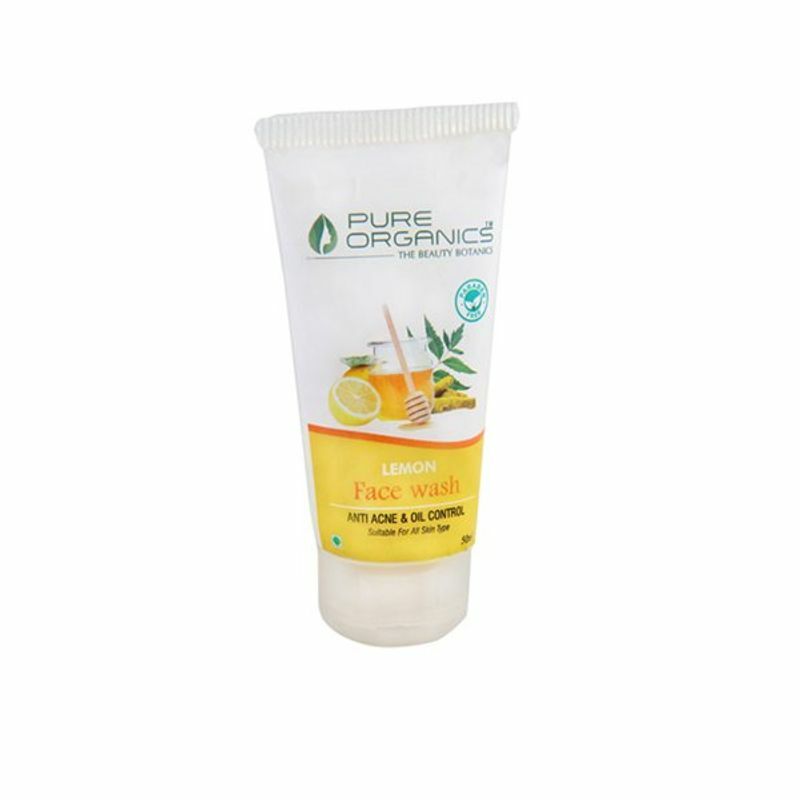 Specially formulated for acne prone skin, Pure Organics Lemon Face Wash in an excellent choice for daily use. Its gentle texture lathers up easily and is smooth on the skin. It leaves no residue or pore clogging emollients behind to irritate blemished skin.